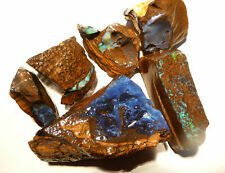 GEM-PARCEL OF QLD.BOULDER OPALS. LOVELY COLOR IN ALL. 84.00CT.